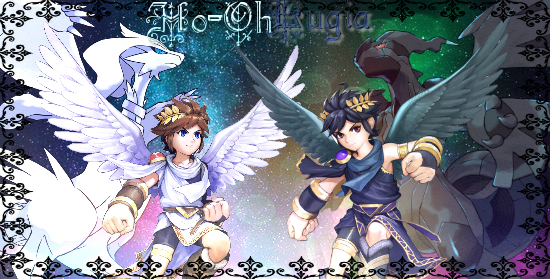 (08-02-2015, 03:36 PM)✯Ho-OhLugia✯ Wrote: Wow! Hello, @Orion! Or Emily... Anyway, I really hope you enjoy your stay here! You seem really nice and your also @Rain's sister? I have a twin sister too! She shares this account with me, but anyway, everyone's used to it. Enjoy everything! Technically, Emily is a year and 7 days younger than me, but we do get mistaken for twins a lot! (08-02-2015, 05:49 AM)ninJAS Wrote: Who is your favorite playable/NPC characters in the Borderlands franchise? Crazy Earl is definitely a top pick for me since he shows up in all of them..."Whatchu want?!?" I tried to find a picture where it said 'we' instead of 'I'. I didn't mean you were twins, I meant that I had a twin, 'too' as in I had a sister. But that's okay, I wasn't clear enough! Anyway, what do you like most about Pokemon as a whole?